Whether you are a student in middle school or an employee at a large company that utilizes custom lockers, organization can be a tricky situation. Having a busy schedule can be difficult no matter where you work or go to school. If you have lockers on the premises, here are five easy ways that you can best put them to use for organizing your life away from home. Depending on where you work or go to school, some lockers come with hooks built-in that are great for many reasons. For example, in the case of a gym or school lockers, hooks are perfect for hanging up backpacks, hats, belts, or purses. Not only do hooks make for a simple way to store your belongings, but they also create space in your locker, granting you more options for storing your things. Some lockers may not come with hooks built in, so if you know that you will be using this locker regularly, go out and purchase adhesive hooks that will not leave any wear after you have moved on. Having a locker can either be an enlightening organization experience or simply an extra place to store unwanted things or even trash. The latter problem is especially prevalent with school lockers across the states. Lockers are meant to help you sort your school or work life out. Take the time at least once a week to go through your locker and dispose of any unnecessary trash or papers that are just taking up precious space. Many lockers come with shelving units put in place. Take advantage of these, they are genuine space savers. Based on the dimensions of your premium lockers, the shelves should be able to hold anything from your textbooks to filing folders and reports if you work in a corporate office. Using your shelves helps you remember where you put certain files and saves you time and effort when you need to access the things you stowaway. While it may seem like an inconvenience to purchase extra containers for your organization space, this can really help with the cleanliness of your locker. Not only that, but your own containers can add a little desired flair in a place that you may not be able to decorate. Small containers are especially useful if you work in a hospital or an office where you have to put things away that could distract you from work. Containers are great for creating that extra space in your locker that can safely hold your watch, wallet, or smartphone. 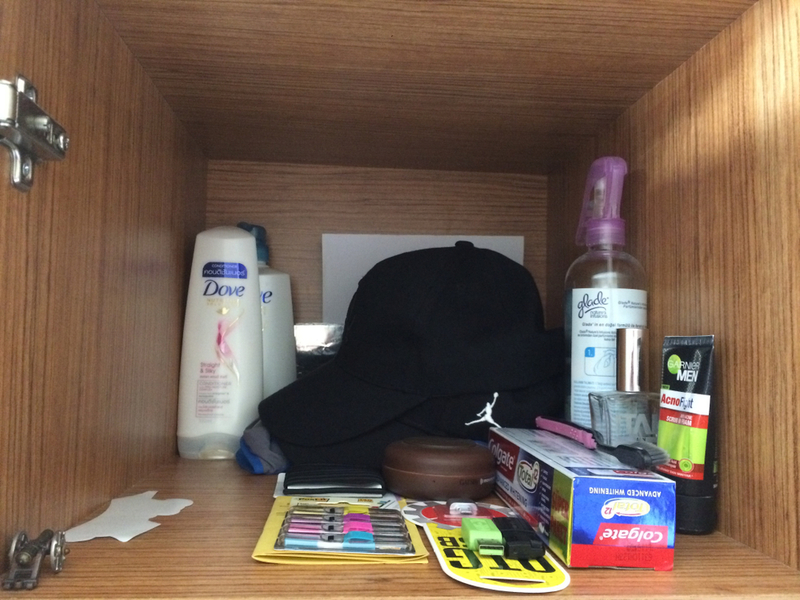 Your locker is typically the first and last place that you visit at work or school. Therefore, it should be a place where you can visit and help keep yourself on schedule. If you are new at your school or job, type up a daily schedule and connect it to your locker door with a magnet. This way, you will always know where you are needed and when. If your business or school is eager to get some custom lockers to spruce up its look or organizational presence, Legacy Lockers is your number one source for the lockers that you need. We are able to help you plan out and meet any of your specific dimensions that your location may require. Contact us today to find out how to get started on your custom creation.